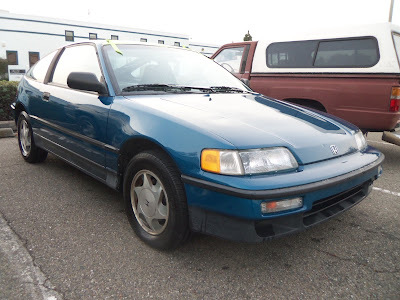 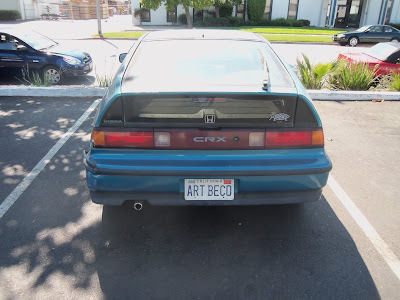 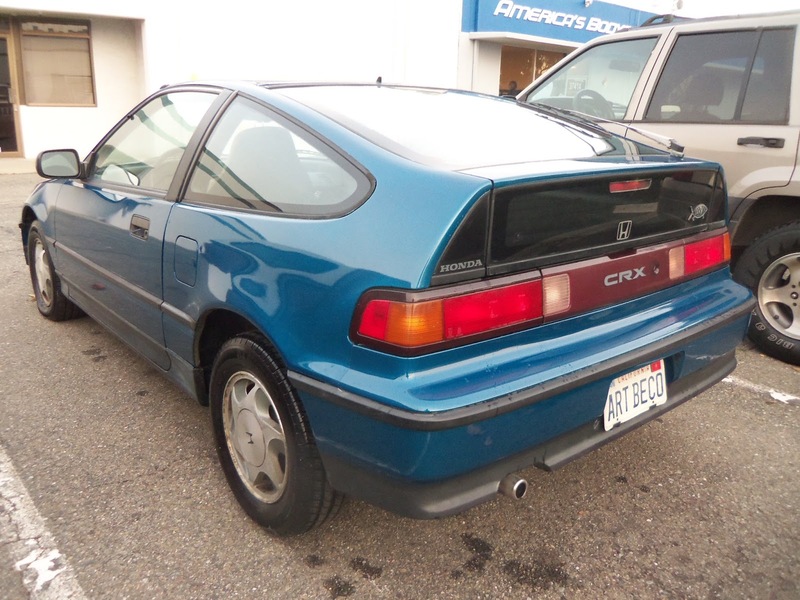 Almost Everything's Car of the Day is a 1991 Honda CRX. 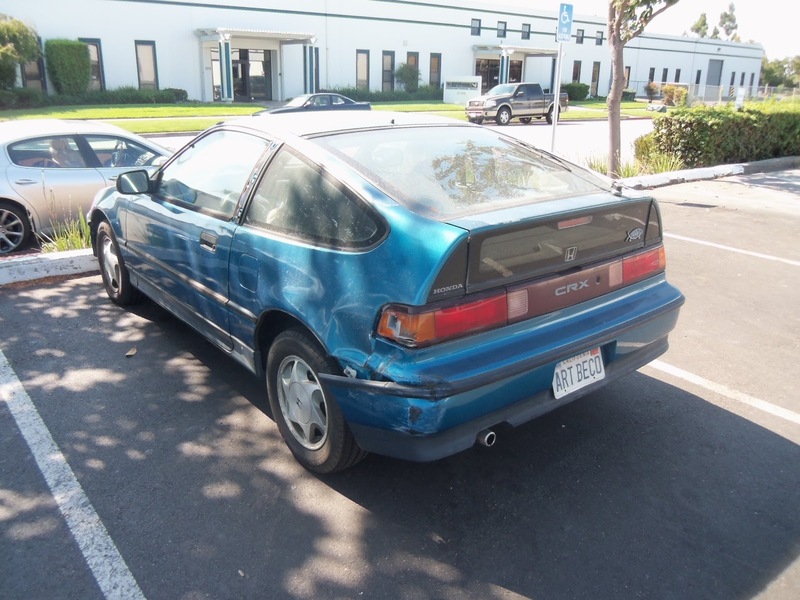 This vehicle came to us wounded and mangled, it had been involved in a rear-end collision and many of its parts were damaged. 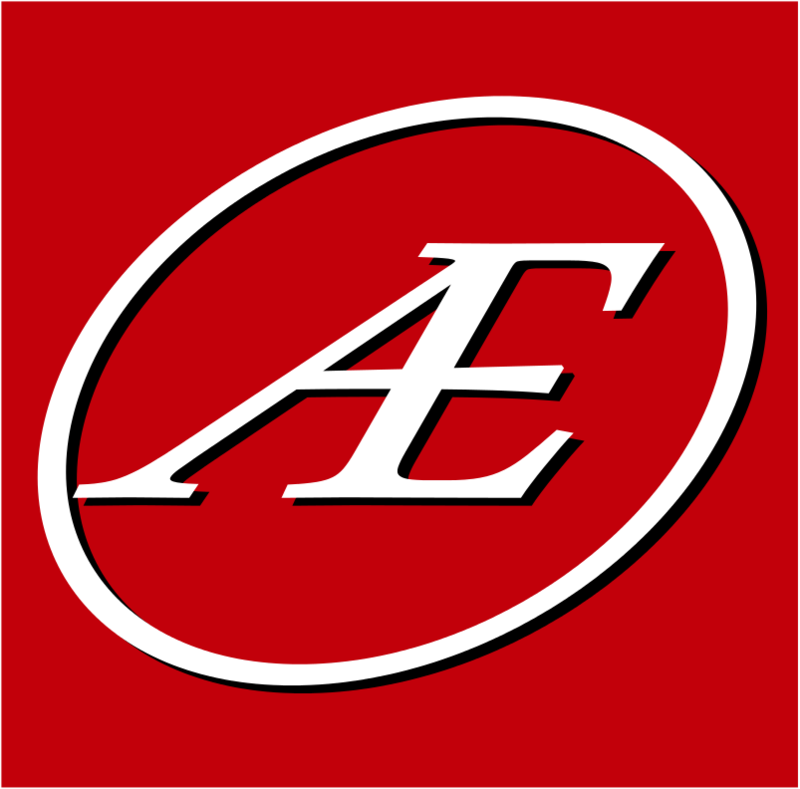 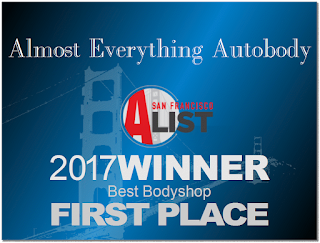 We began by repairing the damage on the cars "quarter panel" while we waited for the replacement bumper and taillights to arrive. 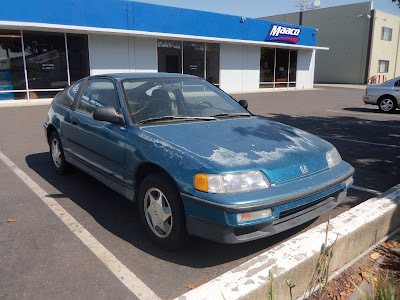 Our next step was to remove the "Delaminating" paint on the top of the car. We sanded the terrible original paint until it was smooth, and sealed the newly scuffed surface with a primer. 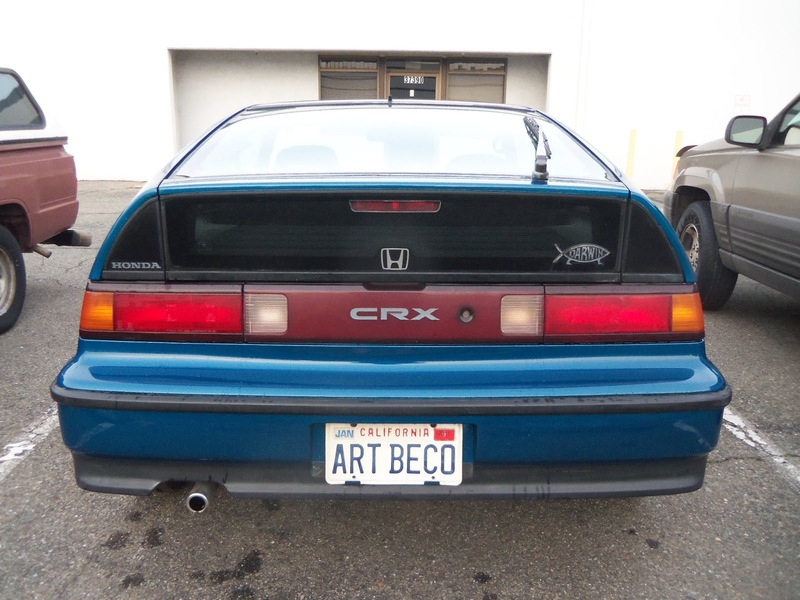 Once we recived the replacement parts we painted the entire outside of the vehicle, re-assembled the back of the car, and returned this CRX back to its owner straight and shining like new again!